​Claire Ginnelly has been in the private medical insurance industry since 1991 when she started with Norwich Union Healthcare (now Aviva) as Regional Sales Co-ordinator. Prior to this, she worked within the general division of Norwich Union servicing general insurance brokers. The vast majority of Claire’s PMI experience has been gained working for large insurance companies, managing the distribution of health insurance products through intermediaries and brokers. After a year working as a Broker Consultant at WPA, Claire moved to Standard Life Healthcare in 1995 and in 2001 became Head of Intermediary Sales. In January 2007, Claire moved to Groupama Healthcare as Head of Distribution. In June 2013, she joined the Premier Choice Group as Head of Healthcare and in July 2015 moved up to the position of Managing Director of the Group where she is now responsible for driving the Group’s strategic plans. Claire has been a member of the AMII Executive Committee since 2014, but also previously sat on the committee as the Insurer Liaison member in 2008 while with Groupama Healthcare. ​Michael has more than 25 years’ experience in the health insurance sector, originally setting up Health Plan at the tender age of 21, as a successful independent health insurance intermediary, focusing on the individual and SME market. His expertise in the individual market saw him win the Health Insurance Best Individual PMI Intermediary Award in 1999, 2001 and 2008. After selling his health insurance brokerage, Michael became the first General Secretary of AMII in 2009 and took a leading role in helping develop and promote the new IF7 - Healthcare Insurance Products examination with the Chartered Insurance Institute (CII), which was launched in 2010. Michael was also instrumental in the CII's decision to launch the Cert CII (Health & Protection) in 2012, a sector specific accreditation designed to demonstrate technical expertise in health and protection insurance. 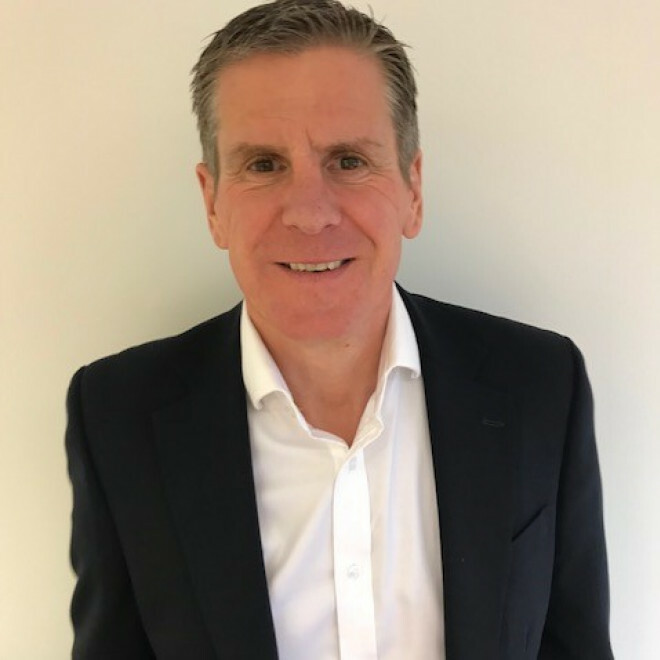 In addition to his AMII role, Michael is also a director of Apex International Recruitment, a medical recruitment agency specialising in the pharmaceutical sector; an advisory council member of The Private Patients Forum, and a former public governor of The Ipswich Hospital NHS Trust. He lives in Cornwall with his wife Julie and two children. 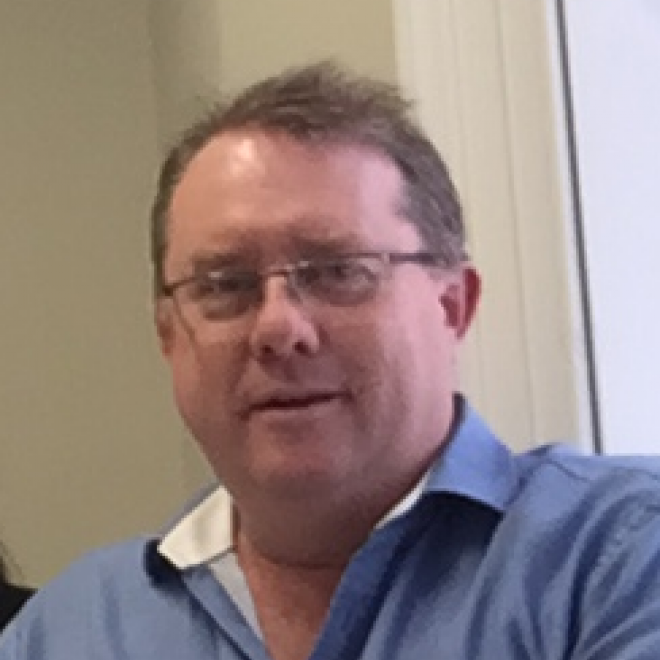 ​Paul is Director and joint owner of Healthwise Limited. His career in the UK healthcare and wellbeing industry started with WPA in 1989 as Senior Account Manager in the Midlands. With 26 years’ experience in the UK healthcare and wellbeing sector, Paul is well-versed in all aspects of the industry, within the large corporate and SME arenas, both for the UK and abroad. He has sat on insurer Advisory Boards in the PMI & health cash plan markets and also been a guest to a number of round table debates for leading trade journals on a range of subjects. Paul is a keen golfer, skier and is Honorary President of Brewood Junior Football Club, having spent nine years coaching Junior Football both at local and district level. 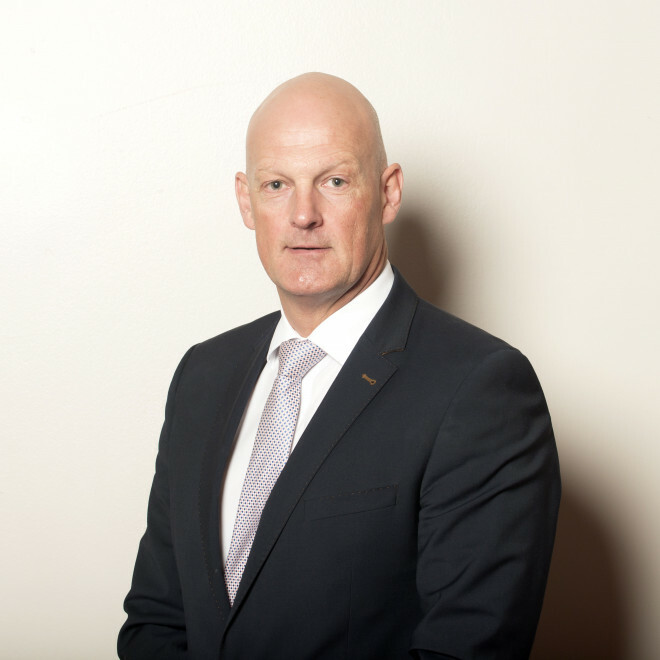 ​Stuart Scullion has been involved in the PMI industry for more than two decades, as both an insurer and an intermediary. He was widely acknowledged as the driving force behind the success of PMI insurer Clinicare, before the business was acquired by Groupama Insurances. Stuart is a past Chairman of the Association of Medical Expenses Insurers (AMEI) and has previously been an executive member of the BIBA PMI Focus Group. After a short spell at Patient Choice, he joined the Private Health Partnership (PHP), one of the UK’s largest intermediary firms, where he has spent the last five years as Managing Director. Following the acquisition of PHP by Punter Southall Group, he continued as Commercial Director of Punter Southall Health and Protection. He was a member of the Association of Medical Insurers and Intermediaries (AMII) for several years before becoming Chairman in March 2015. He strongly advocates the AMII Code of Ethics and Conduct and the raising of professional standards by qualification. I began my career in Healthcare in 1988 with Private Patients Plan (now AXA PPP) as an account manager with responsibility for the South of London and parts of Kent. Moving in 1994 to PPP’s International busienss with European responsibilities. At the end of 1996 I set up Rossborough Healthcare International Limited in Guernsey & Jersey becoming the first broker based in the Islands. Leaving The Channel Islands in 2002 my business partner and I purchased Berwick Devoil Healthcare Limited from my former boss at AXA PPP. BDHL now manages Healthcare from clients throughout the UK, Channel Islands and around the world working with Health and Group Risk. As an Executive Committee Member, I am hoping to use my experience and energy to help AMII to achieve its goals and uphold its code of ethics and professionalism within the industry for the benefit of AMII members and their clients. I have been working in the insurance industry for the past 40 years and have specialised in private medical insurance and employee benefits for the past 28 years.I am passionate about the industry and have sat on industry advisory boards in the PMI & Cash Plan markets, shaping the way forward in policy. I am also regularly invited to industry round table debates discussing current issues and changes. I am forward thinking, clear-sightedand straight talking in working hard to provide the best for our clients and work hard on our relationships with other professionals in the industry. As we are entering a time where both the market and the marketplace are changing at accelerating rates, add into this the developing legislative changes that are ongoing I feel that I can work with the AMII committee members to achieve a like minded goal in ensuring that we are able to influence future developments for the benefit of both intermediaries and our clients. I feel that it is important that the market does not lose sight of the fact that it should be people-led and needs to retain a personal, tailored service with professional values that offers the client a competitive edge whilst remaining relationship-based.